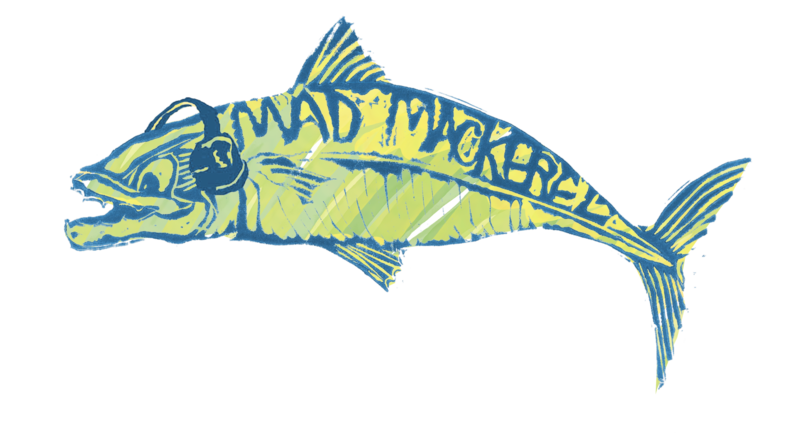 Here is our usual end of the month round up of the very best tracks posted on Mad Mackerel, with a couple of new ones too. 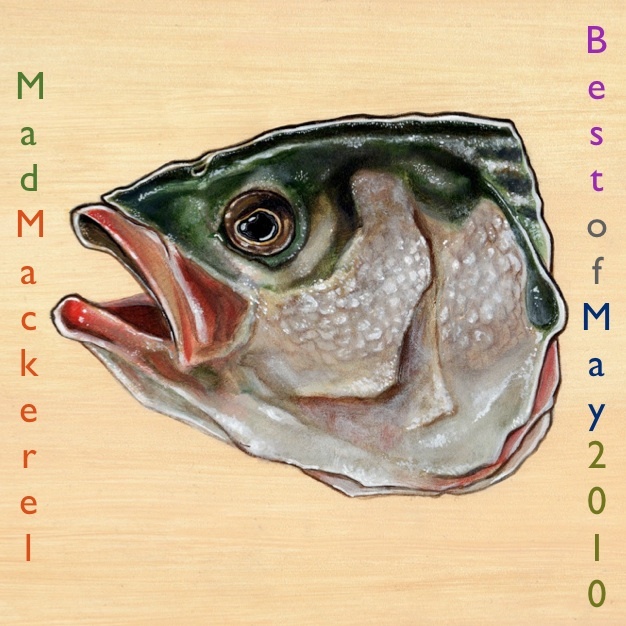 A perfect mixtape for May. Intimate and gorgeous, with haunting guitar lines and beautiful harmonies. Summery pop, beach references, breezy beats and sweet lounge vocals. MM fave delivers downbeat standout from limited edition new CD-R about buzzards, annoying flies, and baseball diamonds. Fall-like diatribe propelled by electro-Kraut repetition. Oppressive and skittery – underpinned by a hypnotic groove and a frugal, tense guitar line that determinedly burrows its way into your head. Spare stripped back stoner groove and one mighty, mighty riff! There – don’t ever say we’re not good to you! 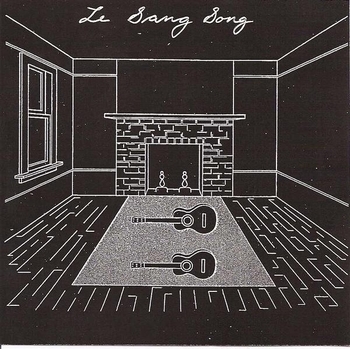 Le Sang Song are a folk band of sorts. However theirs is a skewed folk, mixing in all manner of styles and instruments, but never at the expense of the song or the rhythm. Their self-titled album was actually recorded in 2007, but only got a limited release at the start of this year. Gingerella is a case in point. It is right up MM’s street – oppressive and skittery on the one hand, but underpinned by a hypnotic groove and a frugal, tense guitar line that determinedly burrows its way into your head. Overall the feel is bleak and uneasy, and imparts a sense of foreboding that makes the song both memorable and compelling. Visit their MySpace here. Buy here.